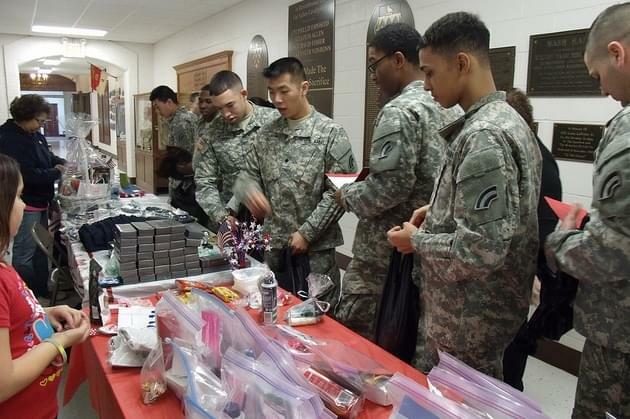 People of all ages are dropping off Valentine’s day cards for Veterans. It is part of an annual valentine’s day card drive ran by Congresswoman Cheri Bustos. Anyone who wants to participate can drop off cards at any one of the representatives’ district offices during business hours. “It’s time for our annual Valentines for vets we’ve been doing it for six years now where we collect our valentines from constituents all over our district and we go out and deliver them to the v-a clinics, hospitals and to other veterans organizations here in the district,” says Kate Jennings, district director for Congresswoman Cheri Bustos.